July | 2012 | Richard M. Hicks Consulting, Inc. 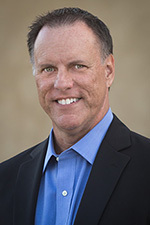 Recently I announced that Joe Davies’ third edition of Understanding IPv6 was available for purchase. 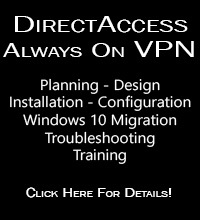 The latest release is fully updated to cover IPv6 technologies up to and including Windows Server 2012 and Windows 8. 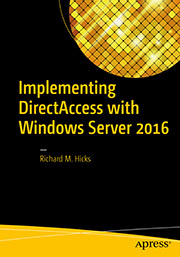 This new edition also includes coverage of DirectAccess in Windows Server 2008 R2 and Windows Server 2012. This book will be a valuable resource for network and systems administrators implementing IPv6 on their corporate network or deploying DirectAccess to provide secure remote access. The good news is that I will be giving away several copies of this essential reference over the coming weeks and months! Stay tuned to this blog and follow me on Twitter and Facebook for details on how to win. I’ll be giving away my first copy of the book before the end of the month!